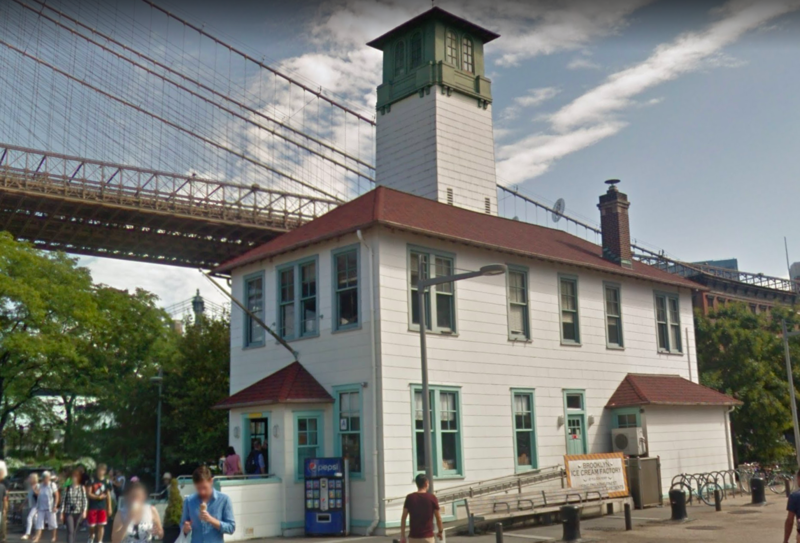 BROOKLYN BRIDGE PARK – Two new food vendors will be taking over the historic fireboat station at Brooklyn Bridge Park, the home of Brooklyn Ice Cream Factory since 2001. The rapidly expanding Ample Hills Creamery will take over the ground floor of the building offering scoops of its popular ice cream flavors including Ooey Gooey Butter Cake and Chocolate Milk & Cookies. Ample Hills, which already has a seasonal kiosk at Brooklyn Bridge Park’s Pier 5, will also work with the Brooklyn Historical Society in developing an exhibit documenting the history of Fulton Ferry Landing and the Brooklyn Ferry for the building’s second level, Brooklyn Daily Eagle reports. Earlier this year Cuscuna and Smith signed a lease for 192 Prospect Park West, right next to the soon-to-open Nitehawk Prospect Park. Though an opening date has not been announced for the new location yet, a spokesperson for Ample Hills told Bklyner that it should be sometime in early 2019. Cuscuna and Smith opened a 15,000-square-foot ice cream factory in Red Hook over the summer. Alex and Miles Pincus, owners of Grand Banks and Pilot (at Brooklyn Bridge Park’s Pier 6), will operate a seasonal outdoor cafe and bar surrounding the fireboat station that will include a restored vintage fireboat for additional seating, according to Eater. Ample Hills and the Pincus brothers were selected for the space following a Request for Proposals released by Brooklyn Bridge Park Corporation this past summer. Both new concessions are expected to open by next summer. 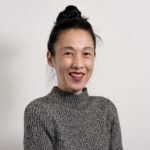 Brooklyn Ice Cream Factory, which has another location at 97 Commercial Street in Greenpoint, posted the news on Instagram, noting that the business owners will look for a new location nearby. SkillSets on Could Brad Lander Be the City’s Next Comptroller?